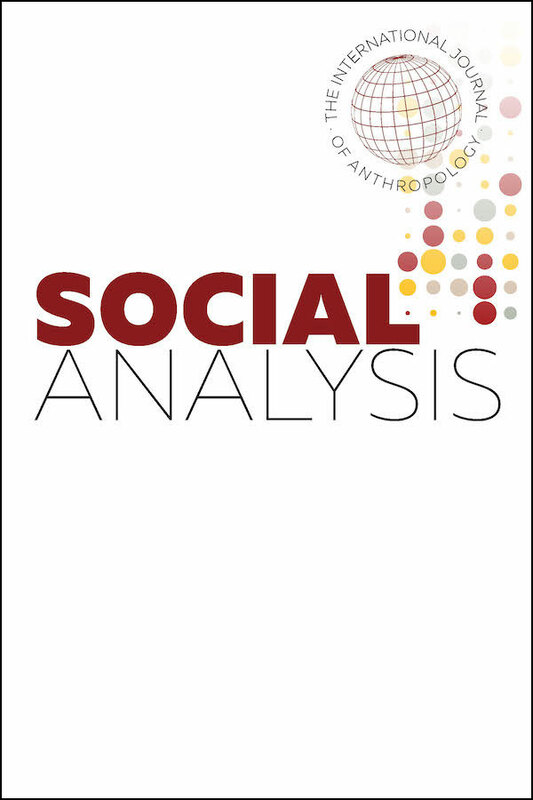 The contributions in this special issue represent a new wave of scholarship that brings the insights of recent post-Revolutionary historiography to the process of colonial transition. 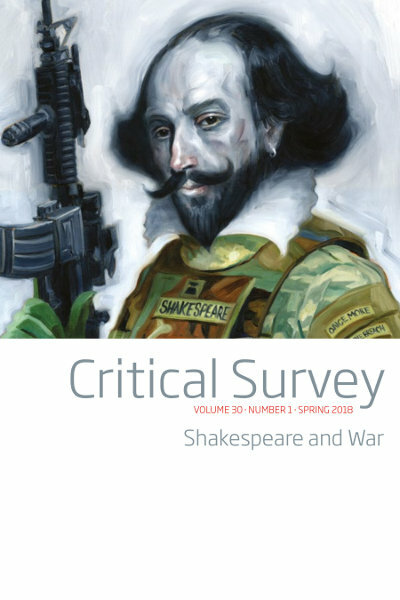 This features articles which explore topics related to the many works of William Shakespeare and ends with an interview with poet and critic Ruth O’Callaghan. This special issue is titled “Stategraphy: Toward a Relational Anthropology of the State” and is based in part on papers presented at the conference “Local State and Social Security: Negotiating Deservingness and Avenues to Resources in Rural Areas,” which took place in Halle from 30 June to 2 July 2011.